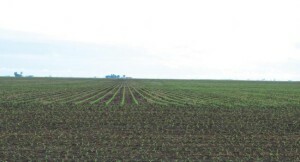 CHAMPAIGN, Illinois (May 21, 2015) – A 334-acre farm in west central Illinois will be offered at auction Tuesday, June 23, with Murray Wise & Associates marketing the land and managing the event. “Quality is everything in the current farmland market, and this is good, productive land with excellent soils. Better farmland consistently holds its value in uncertain markets because of its higher yield and income potential. That makes this farm especially appealing now for both operators and investors,” said Joe Bubon, executive vice president of the auction company. 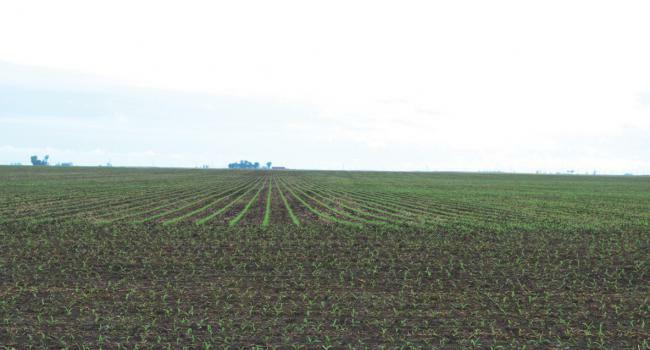 The land, which is located just north of Sciota, Illinois is selling in four tracts and is nearly all tillable. Also included in the auction is over 40,000 bushels of grain storage. “Farmland prices are holding up better than most people expected, and there’s relatively little quality farmland on the market. The soils in these tracts are mainly Ipava silt loam, Sable silty clay loam and Osco silt loam. Location is also of vital importance, and this land is in one of McDonough County’s better areas for farming. This land will be producing great crops and steady returns for many years, making it a great long term investment,” said Bubon. The auction will begin at 10 a.m. Tuesday, June 23, at the Community Outreach Center of Spoon River College in Macomb. Individuals seeking additional information may visit www.murraywiseassociates.com or call 800-607-6888. Murray Wise Associates LLC, headquartered in Champaign, Ill., is a leading national agricultural real state marketing and financial advisory firm, with additional offices in Naples, Florida and Clarion, Iowa.